Prayer is an essential of the Christian life. Yet confusion abounds, and we have a tendency to make it more complicated than Jesus ever intended. 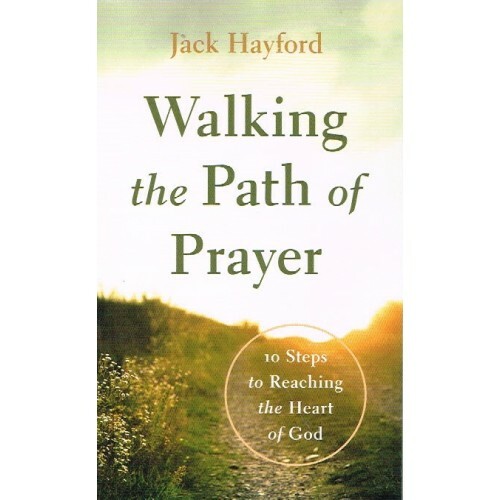 Going back to the basics, bestselling author and pastor Jack Hayford shows that prayer is person-to-Person communication--a combination of worship, fellowship, and intercession. He shows that the Bible's call to prayer is neither mystical nor theoretical, and he gives seven simple steps, as outlined by Jesus, on how to pray. He also gives three keys to effective asking in prayer and attacking through prayer. Prayer is not intended to be mysterious, Hayford says, but down-to-earth and practical. To live in the spirit of prayer is learning to walk in the presence of Jesus. Always.